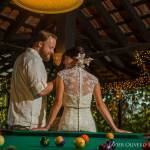 All Events Puerto Rico event planners are about more than just great weddings. We can help plan any of your social, corporate or family events in Puerto Rico. Our repetoire includes charity fundraisers, red carpet galas, product launches, theme parties, corporate team-building retreats and more. 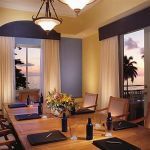 Our Rincon event planners can guide you through the process of planning your corporate retreat or family reunion in Rincon or across the island of Puerto Rico. We’ll help you choose the best venue suited to your needs as well as plan activities and excursions around your retreat that will help complete the experience. If you’re looking to wow your guests at your next party, let All Events planners take the lead and design a social soiree that is sure to keep the talking. 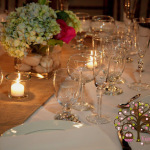 From booking bands to choosing a caterer, All Events has the best local connections to make sure that your event is both smooth and stylish. Make your next event one they’ll be talking about! Custom packages available upon request. 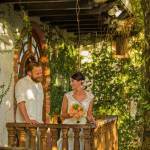 This package is for the couple that desires guidance from start to finish and they have decided on a Wedding Escape. It covers all of the details that go into making a quick & simple ceremony but still a truly memorable Wedding day. 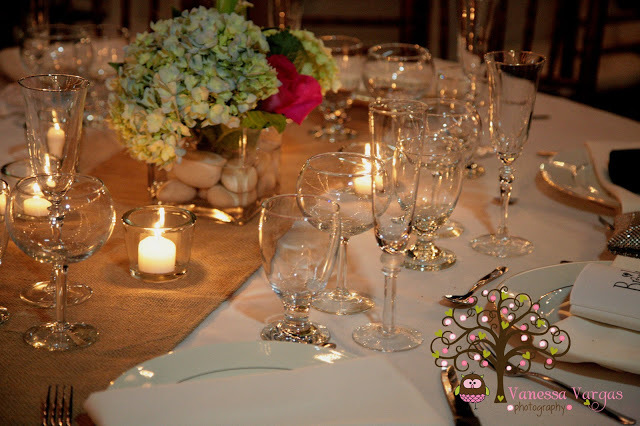 Coordination of a Dinner for the Wedding Couple & guests. 2 hrs. Professional Photographer Services -Photos will be presented to you in a personalized USB. wedding planner without purchasing a package. We will meet in the office and go over any questions you may have. 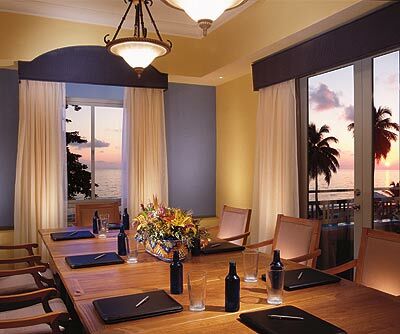 Rincon provides the ideal setting for an executive retreat, small meeting or corporate team-building excursion. The intimate beach location, large selection of affordable lodging options and a number of exciting activities outside the boardroom create a great atmosphere for both work and play. Let All Events assist with your lodging and transportation needs, as well as managing rooming lists and audio-visual needs for your meeting so that your executive team can remain focused at the task at hand. When you need to take a break, All Events will provide food or catering service, team-building activities or information about local sights and activities to keep everyone entertained. All Events planning services is just as our name implies: we can handle any and all of your event needs. 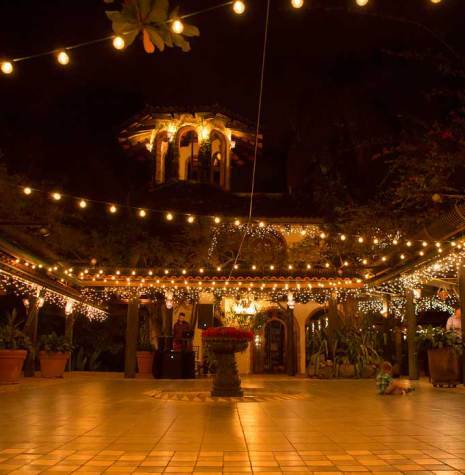 If you are planning a large social event, grand opening gala or a family gathering in Rincon, let our event planners help coordinate your affair. Sarah from All Events can help you find the ideal location for your social gathering and will design the event around your vision. If you have a large or multi-family reunion, All Events will assist with catering or food service, entertainment, decor and details so that all you have to do is sit back and relax!